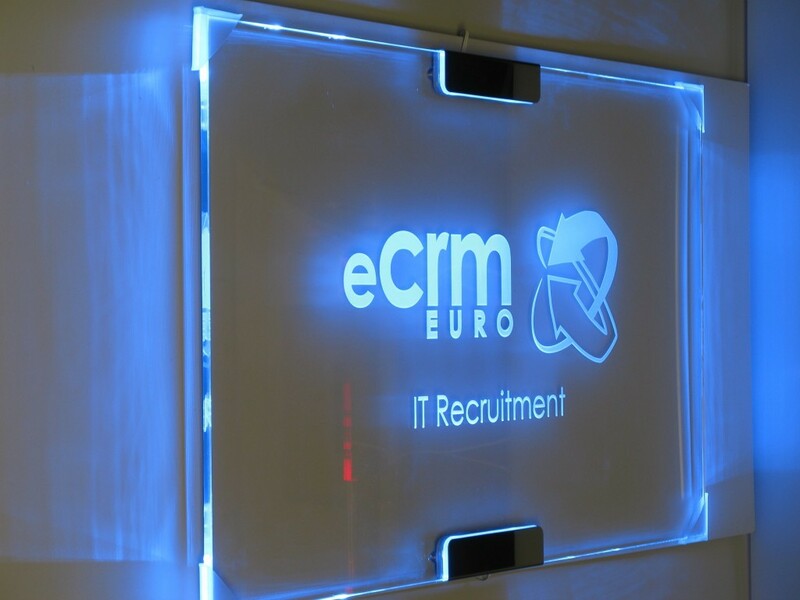 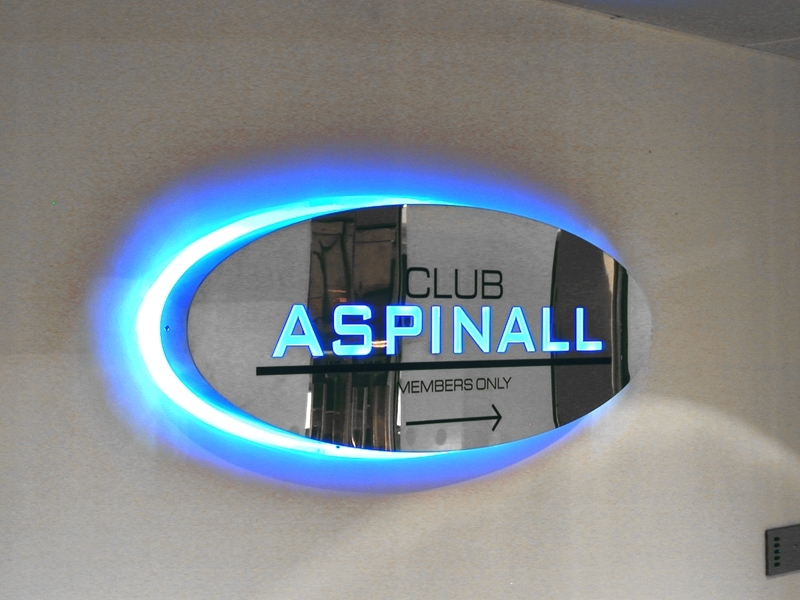 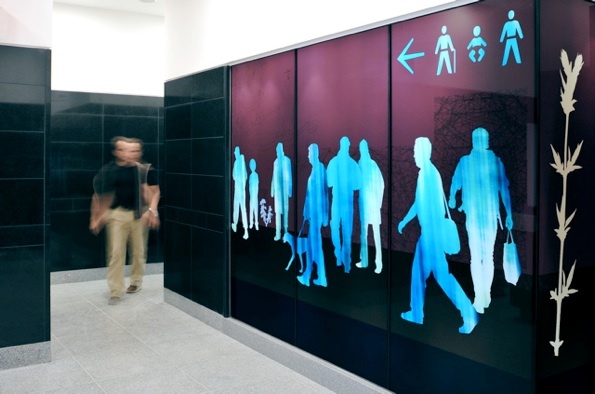 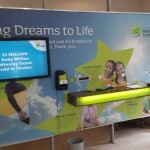 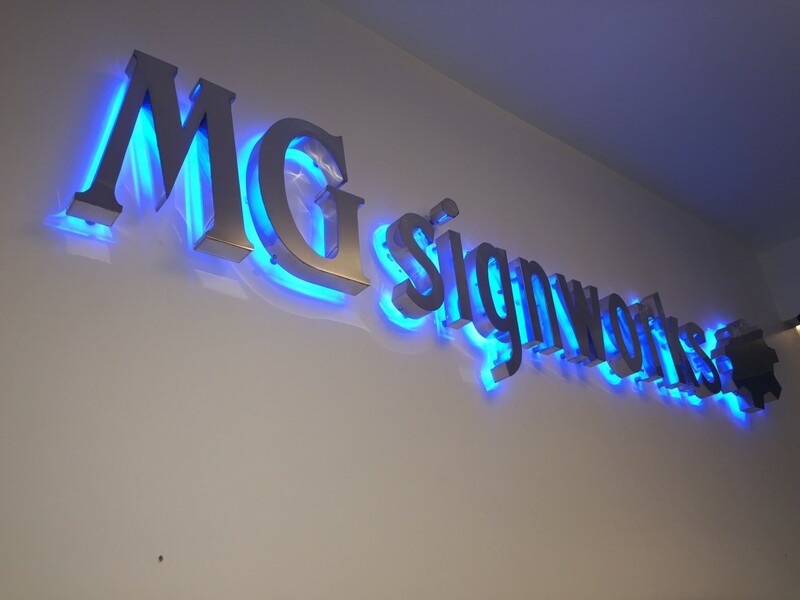 Whether it’s a busy backlit menu board or a simple 3D logo for the foyer of your offices, we can provide you with an extensive range of interior signage solutions to suit your needs. 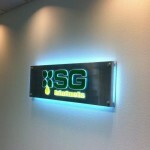 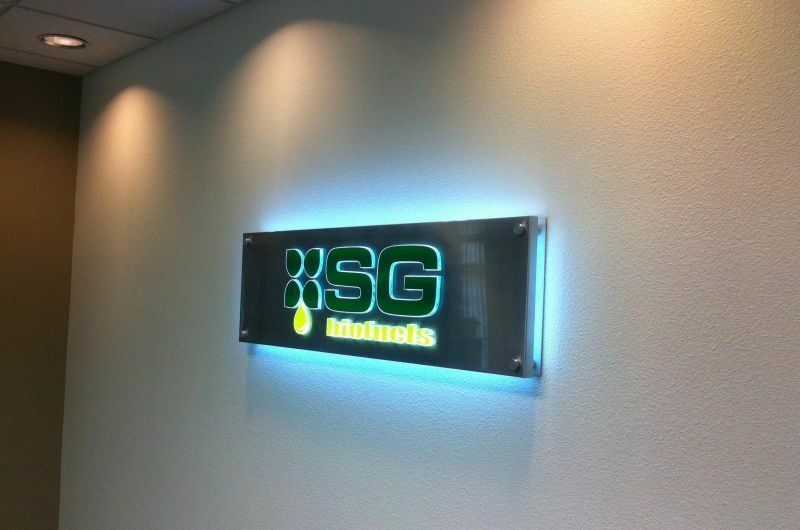 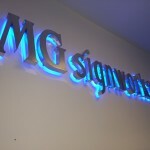 Use our experience and expertise to make the right statement and create the right mood with your internal signs. 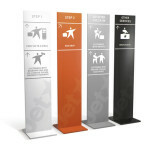 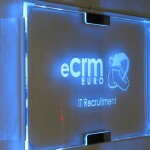 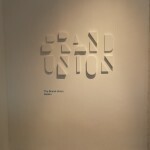 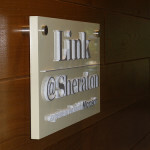 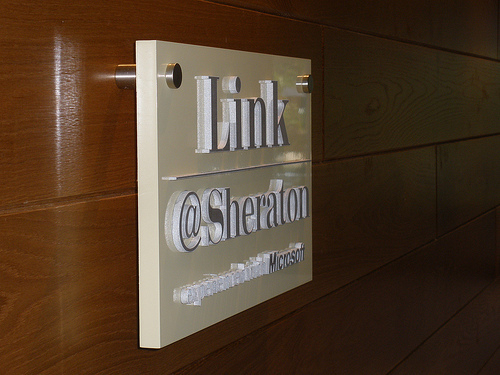 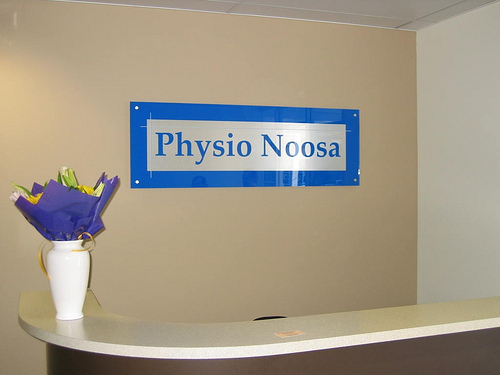 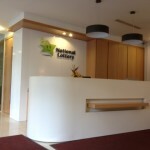 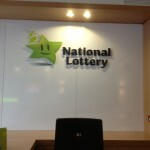 Win your customers’ confidence and business with an elegant reception sign that makes them feel good about being there. 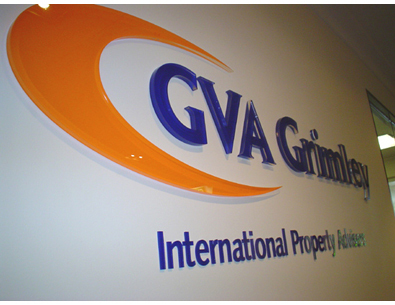 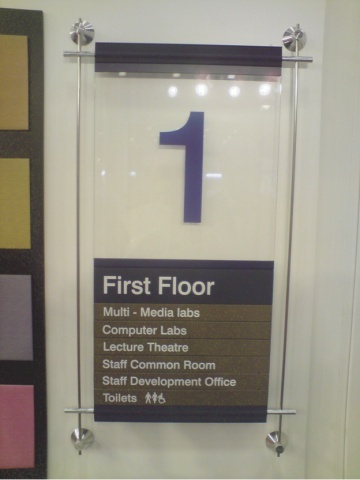 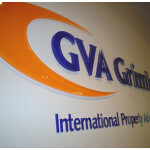 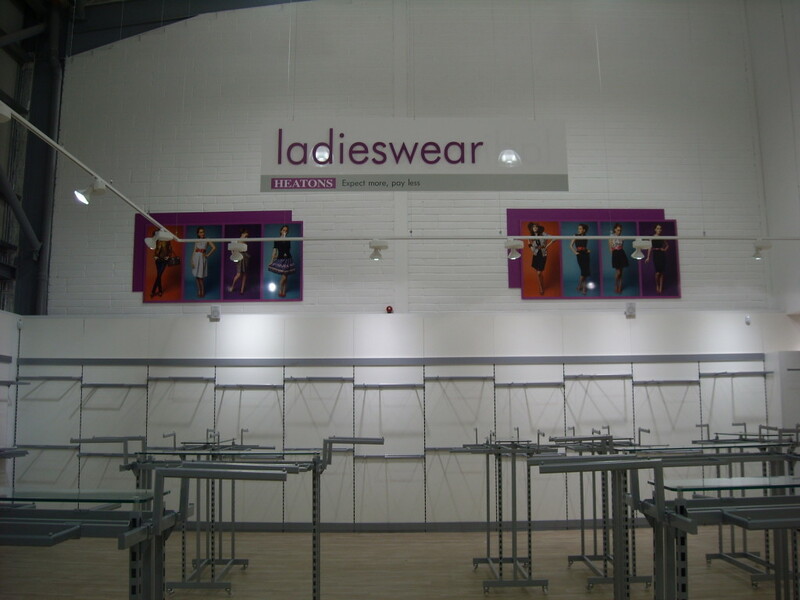 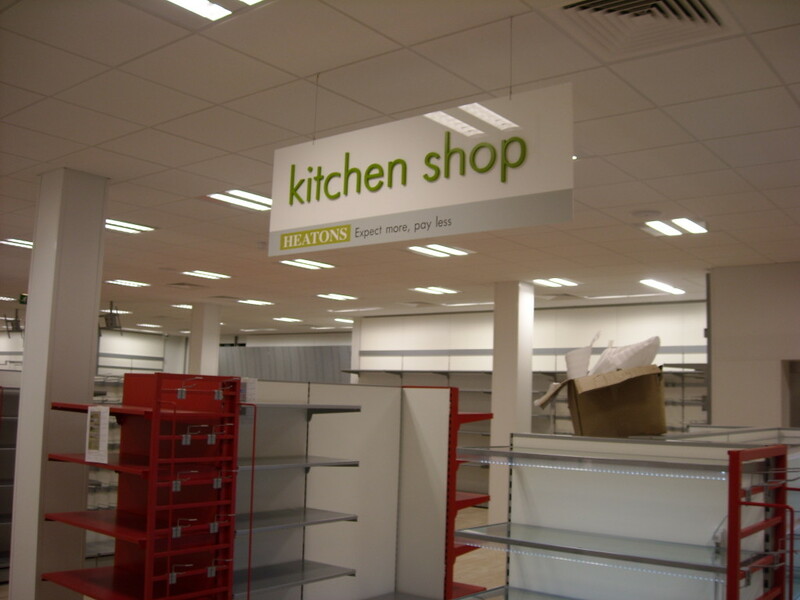 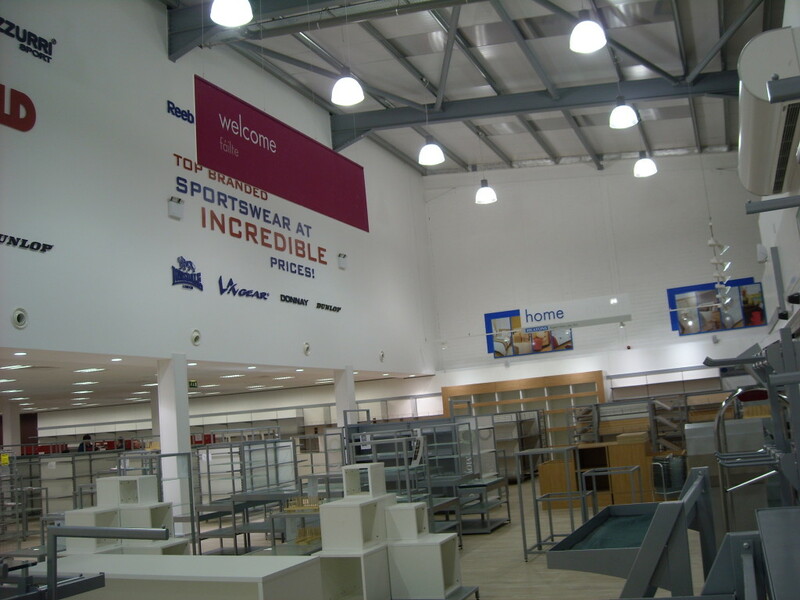 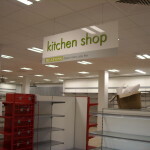 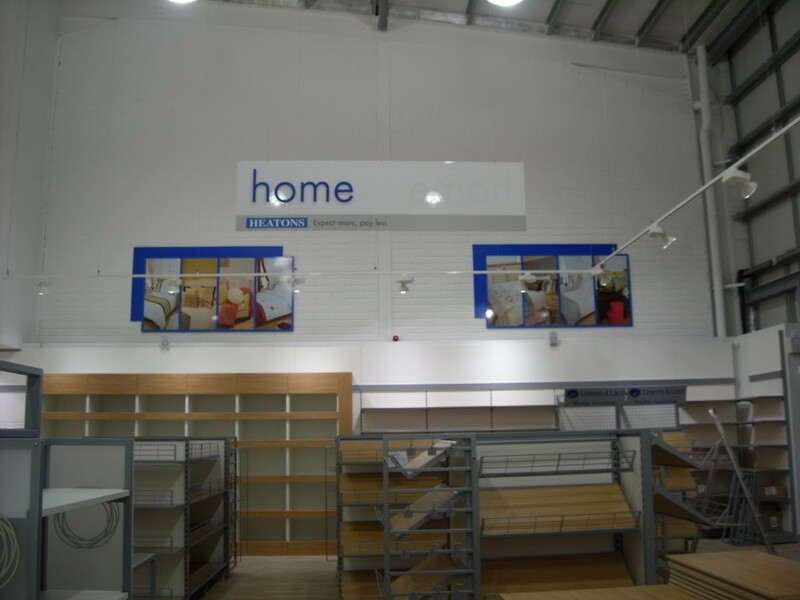 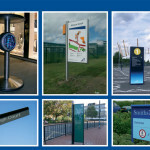 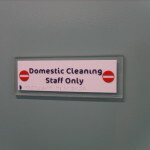 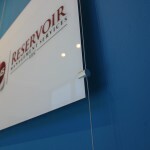 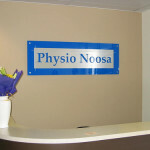 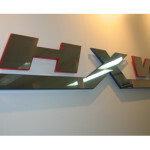 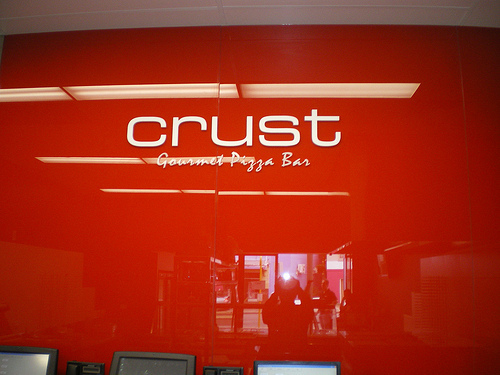 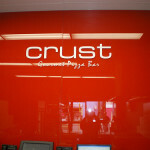 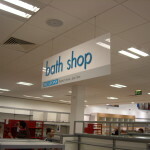 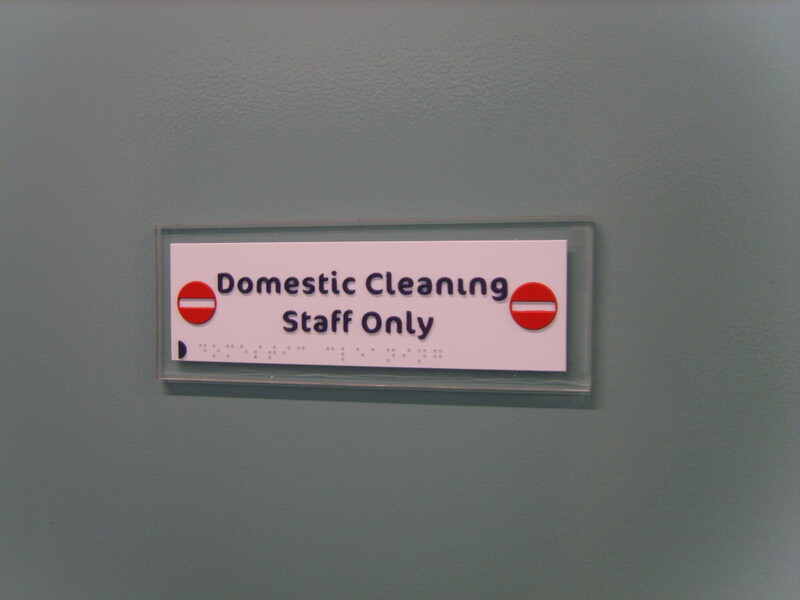 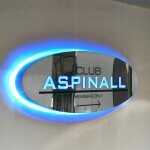 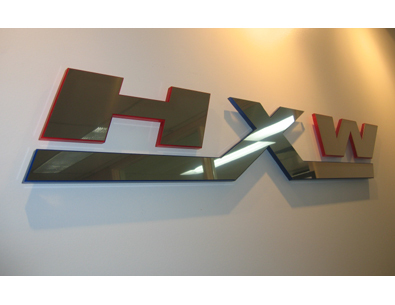 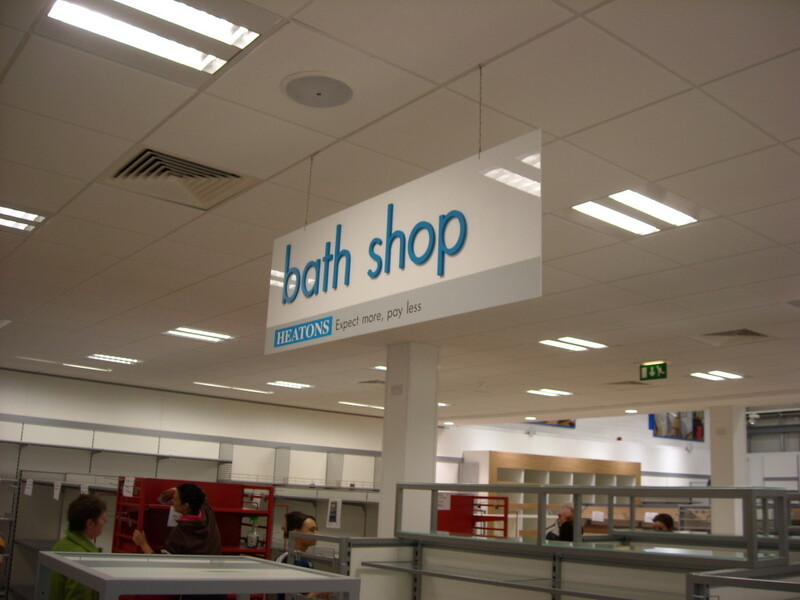 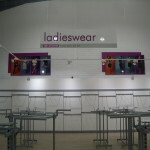 We manufacture our sign backings from acrylic and glass in a range of sizes. 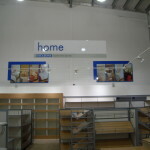 Acrylic backings are light and easy to install, and clear acrylic looks very similar to glass when the edges are polished. 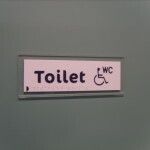 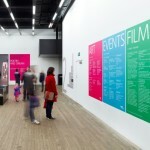 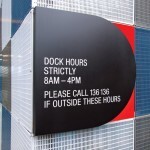 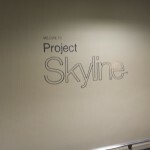 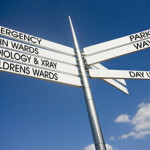 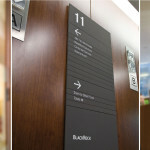 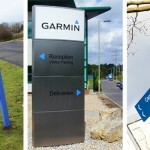 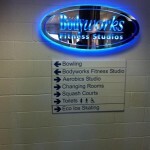 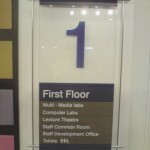 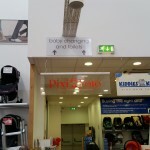 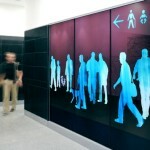 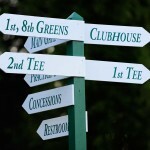 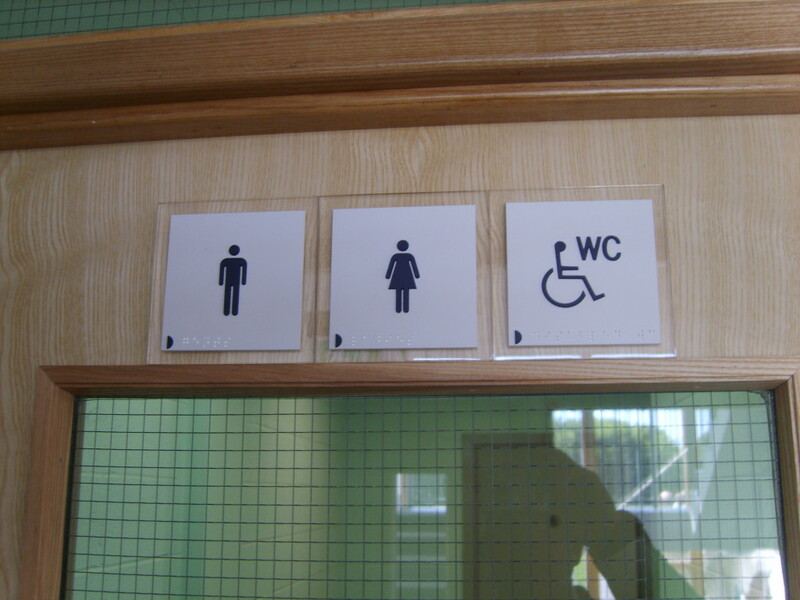 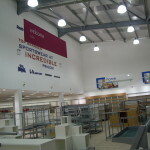 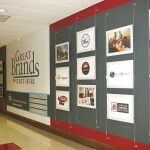 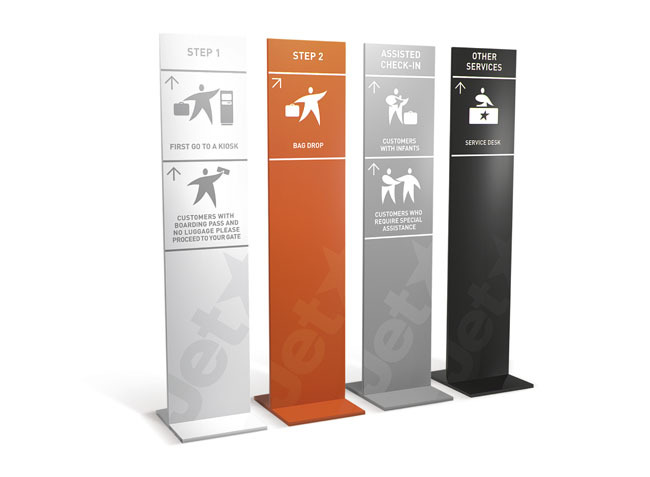 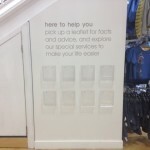 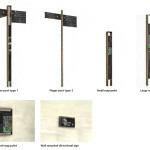 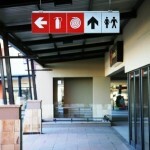 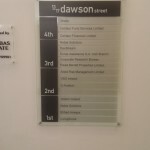 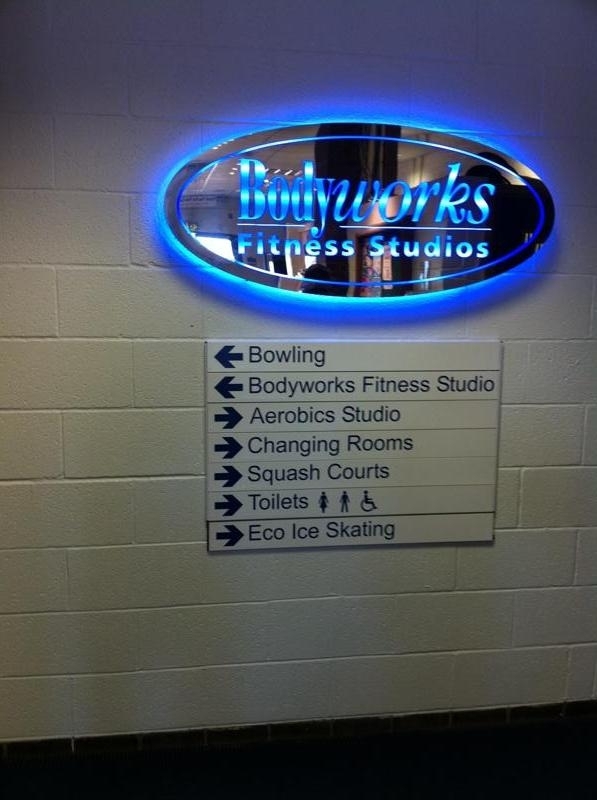 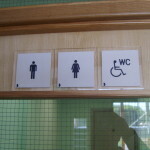 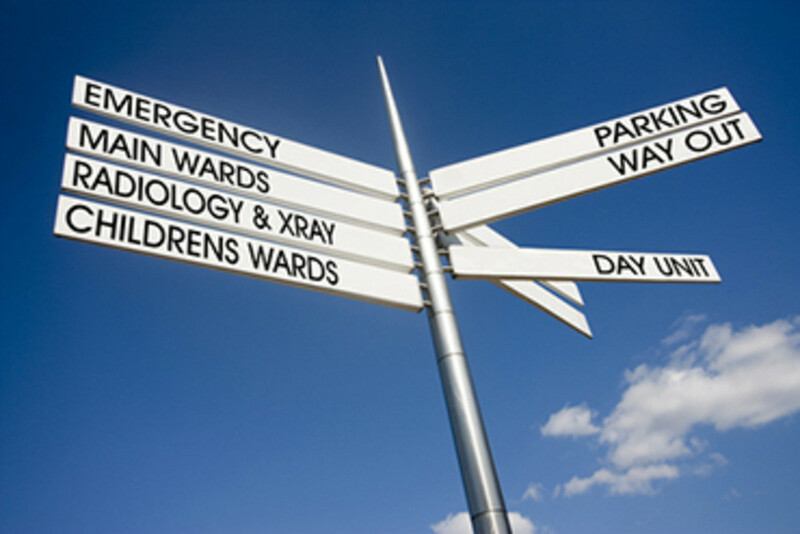 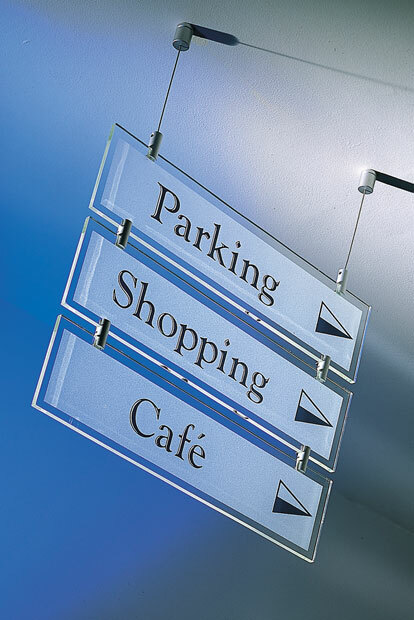 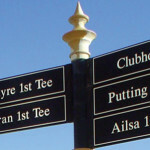 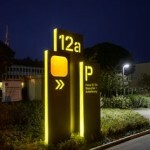 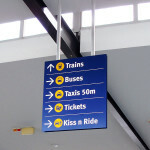 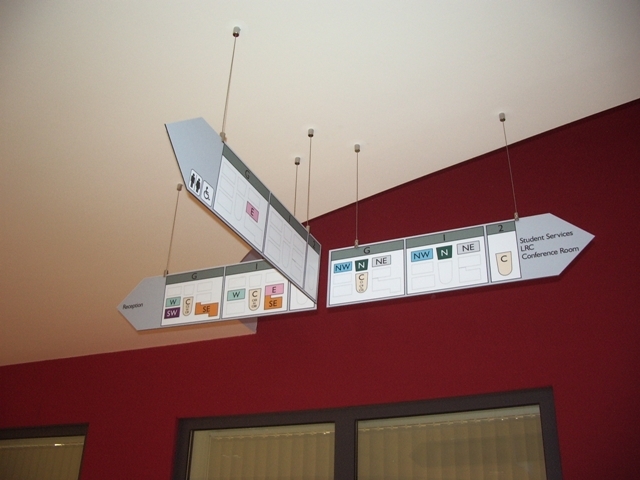 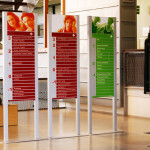 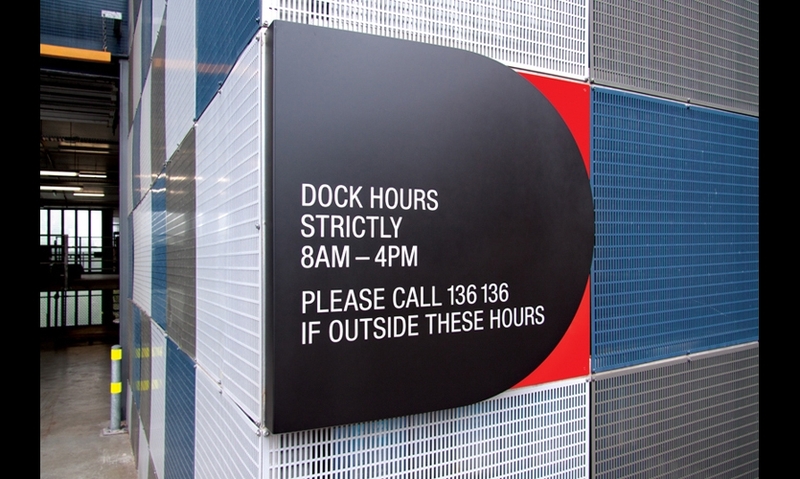 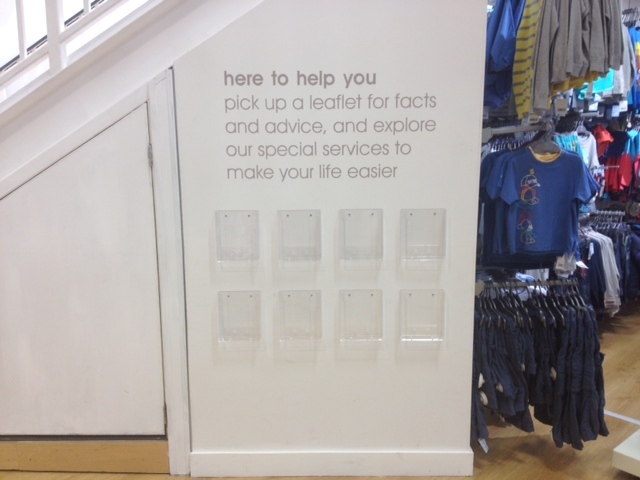 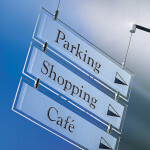 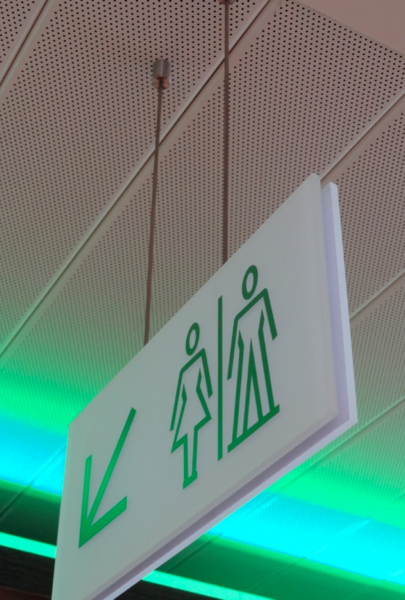 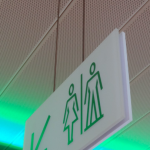 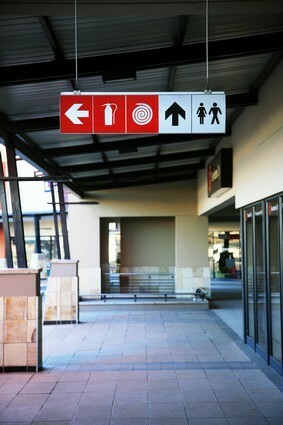 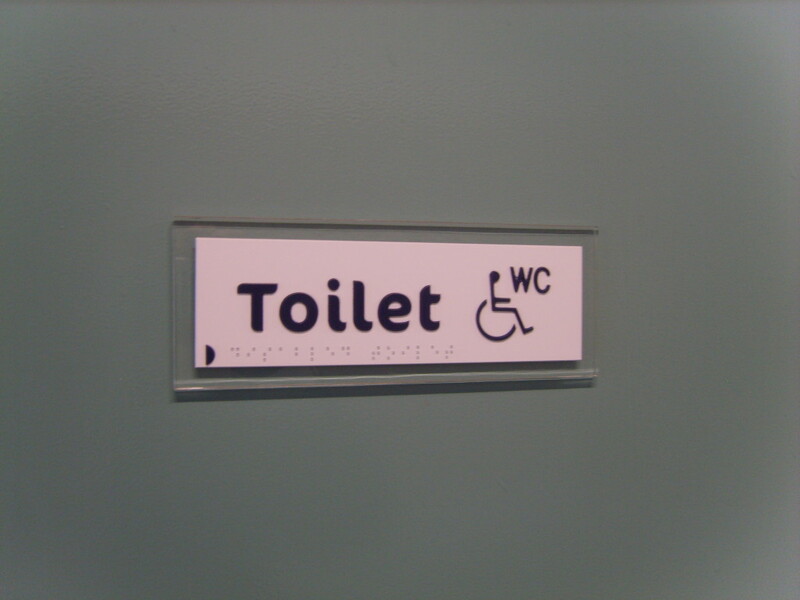 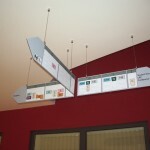 Whether you opt for wall signs or suspended signs, the right directional signage is essential in any business premises. 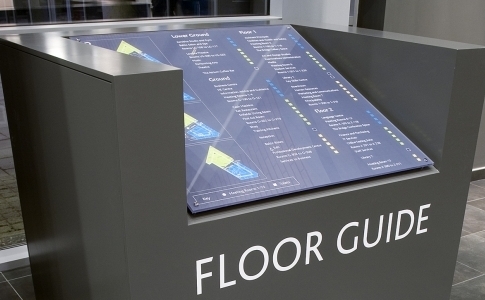 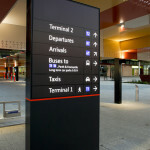 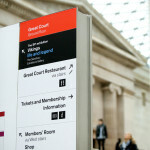 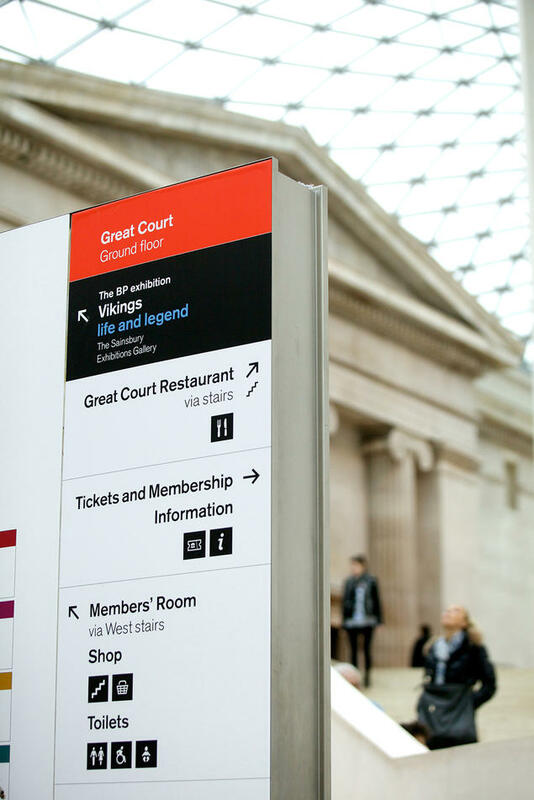 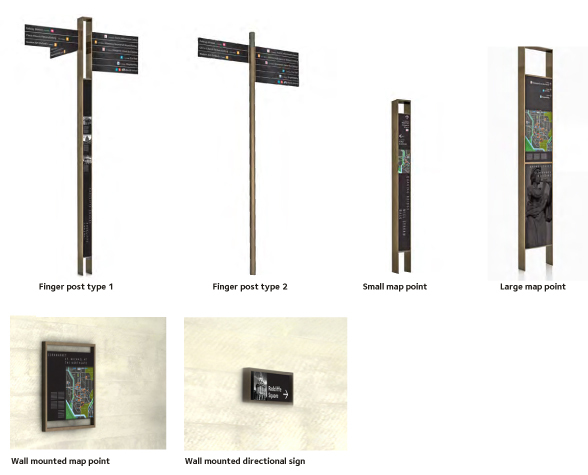 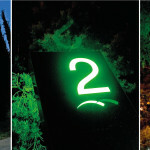 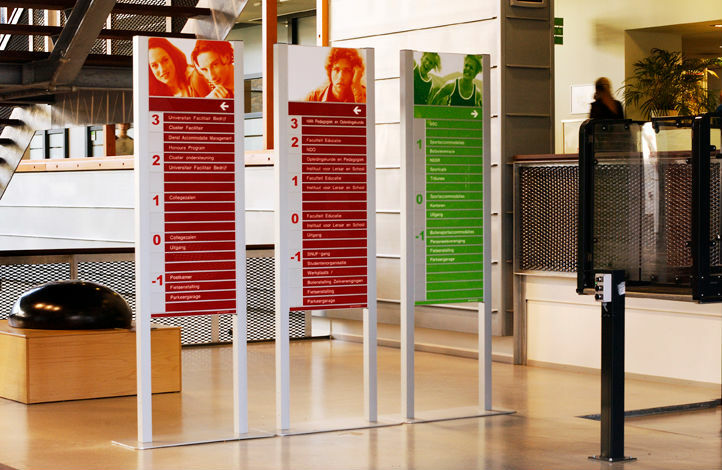 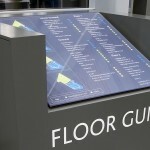 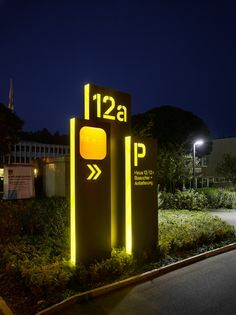 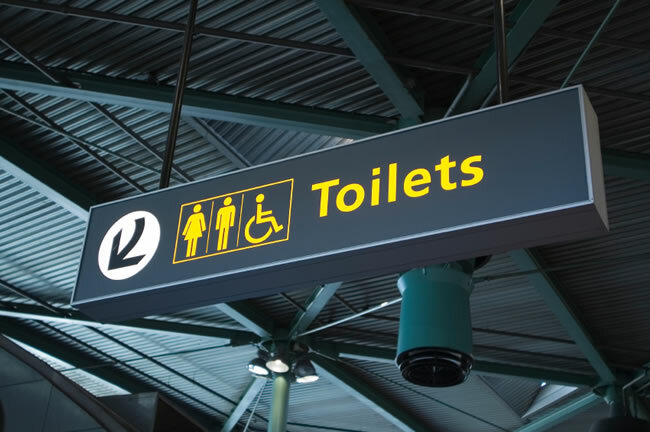 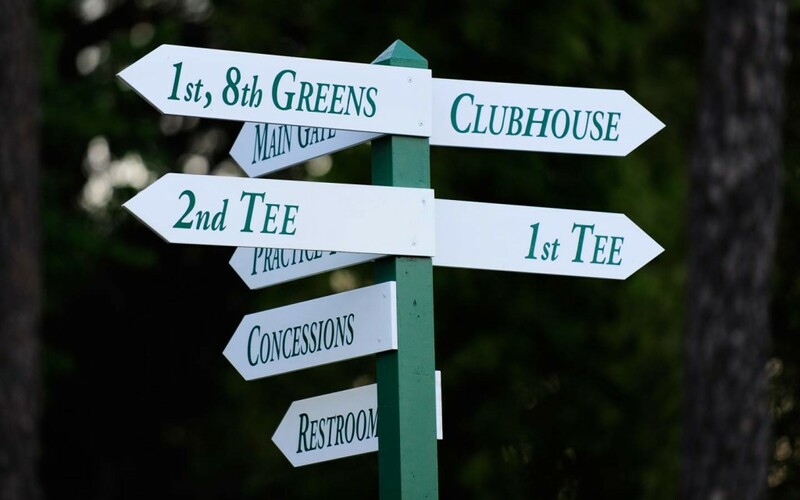 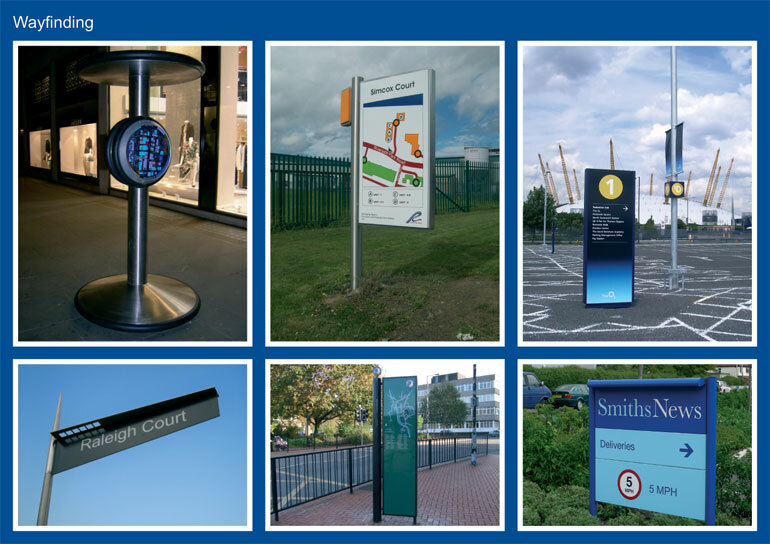 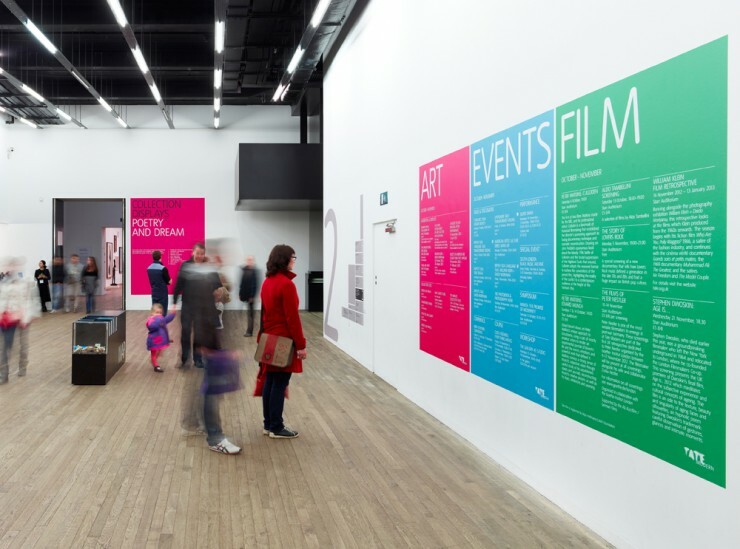 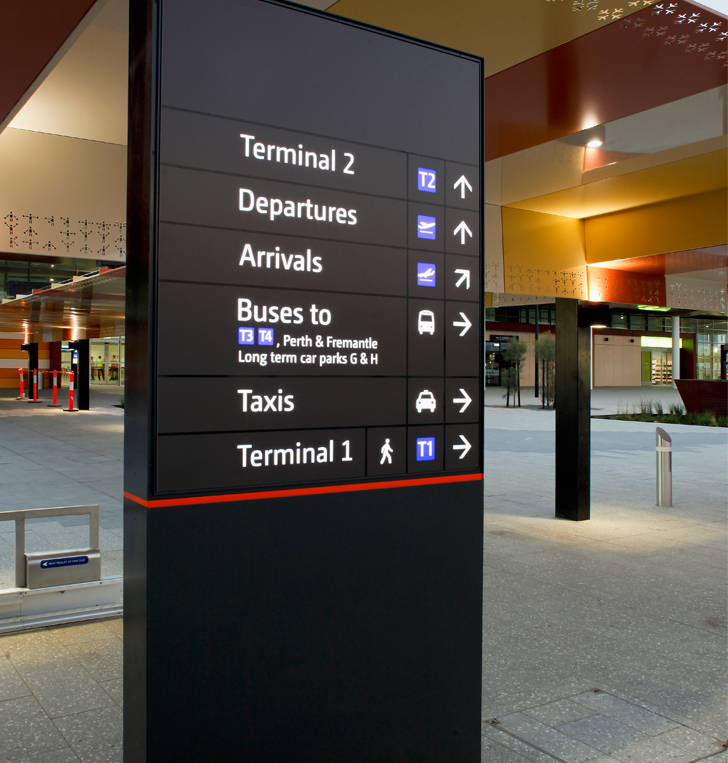 A well appointed wayfinding signage system can make an important first impression — it can also be the difference between your visitors arriving on time and relaxed, or late and irritated. 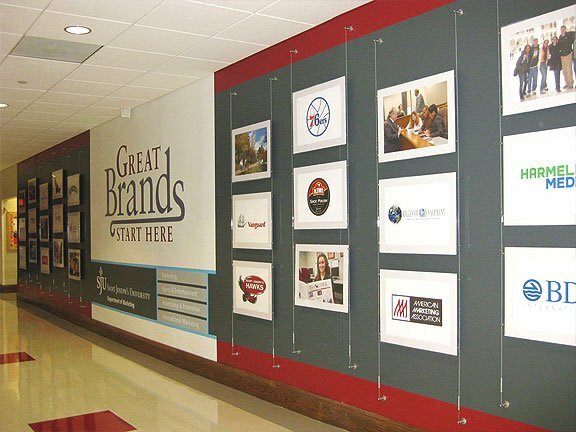 We fit our sign backings with adhesive vinyl cut artwork, digitally printed artwork, laser-cut acrylic lettering — or a combination of all three — allowing the flexibility to include text, logos and graphics. 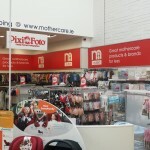 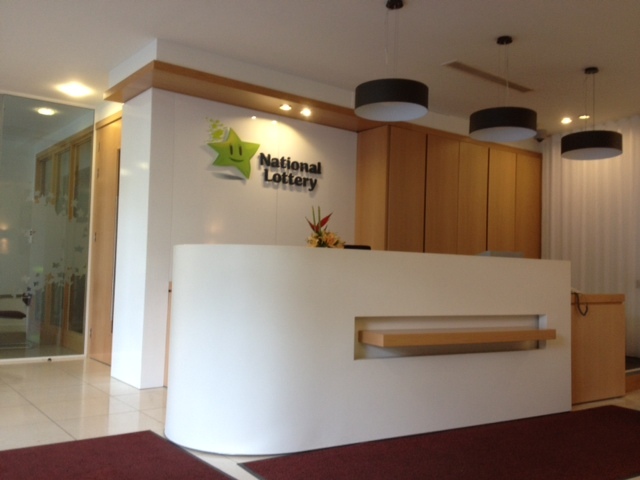 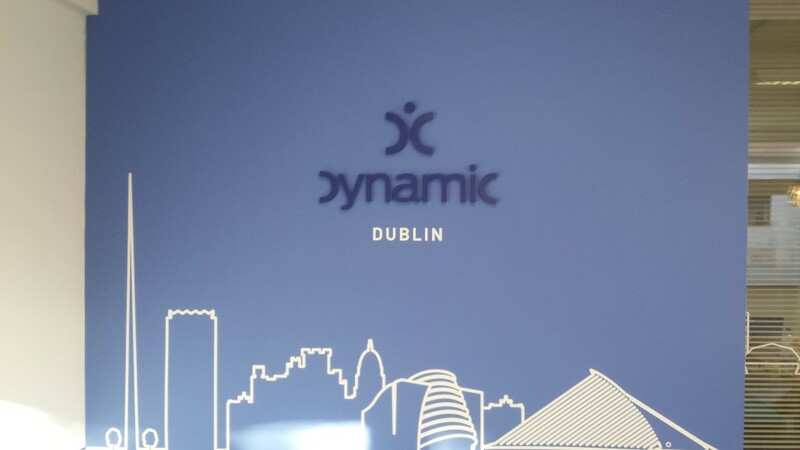 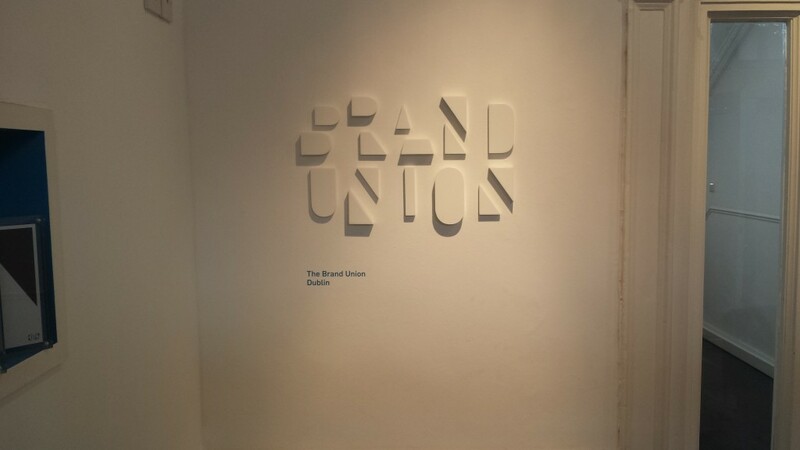 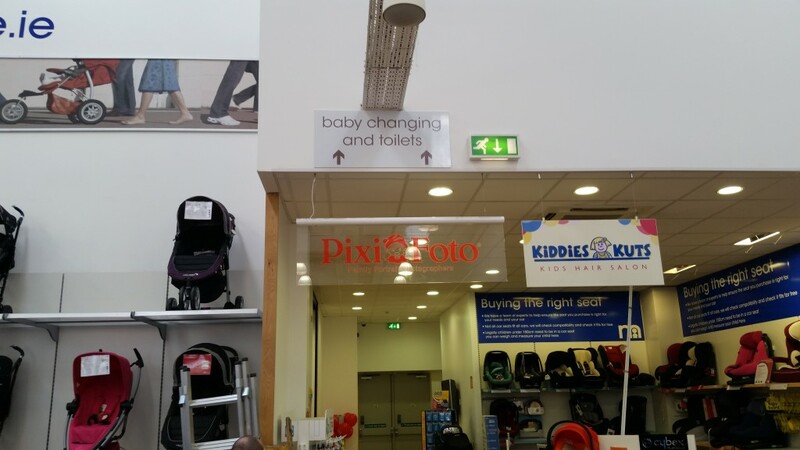 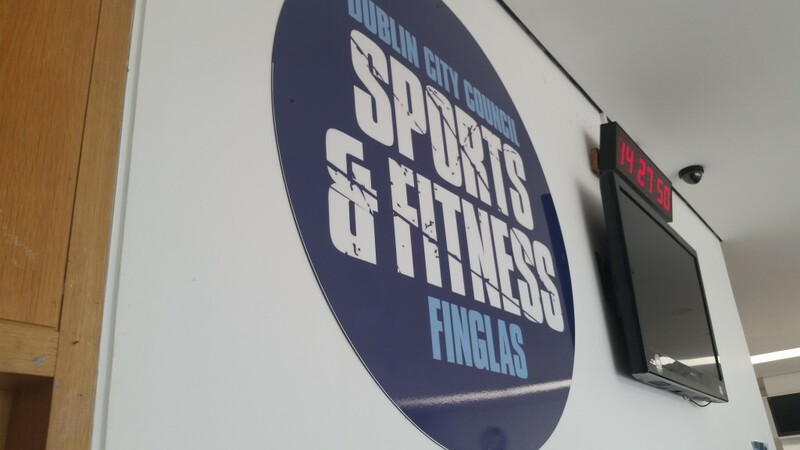 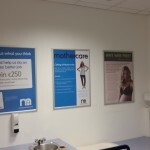 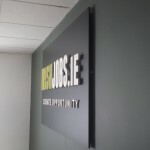 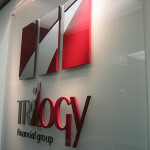 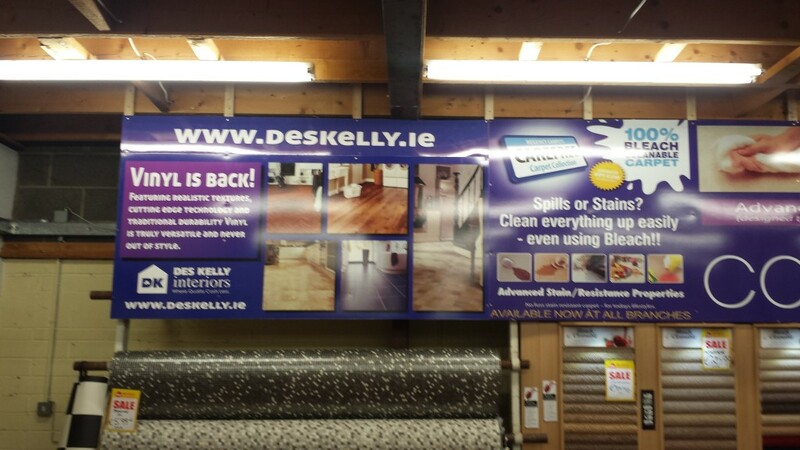 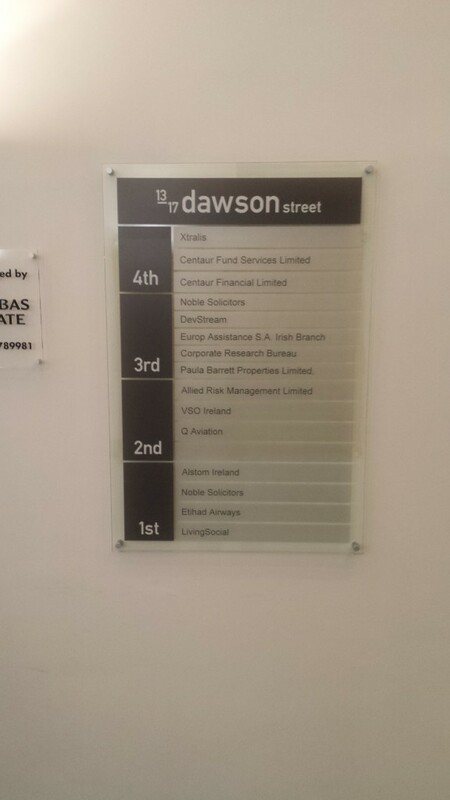 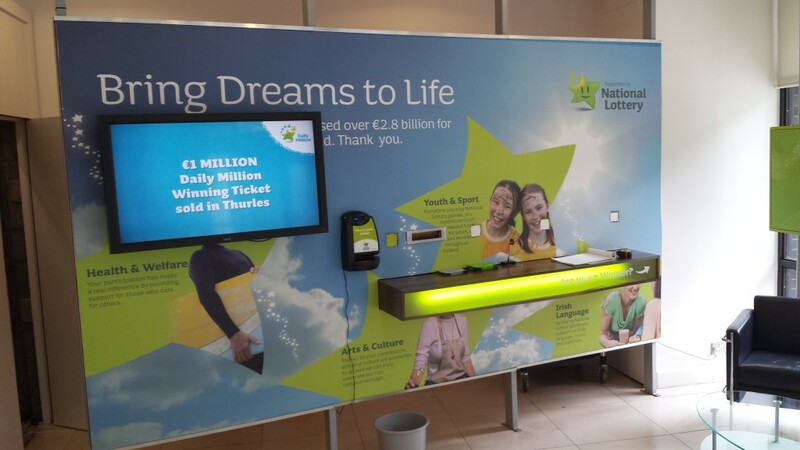 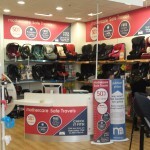 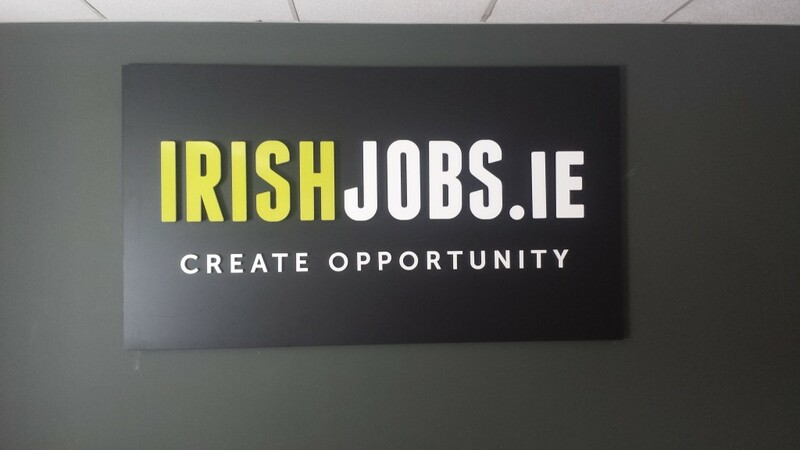 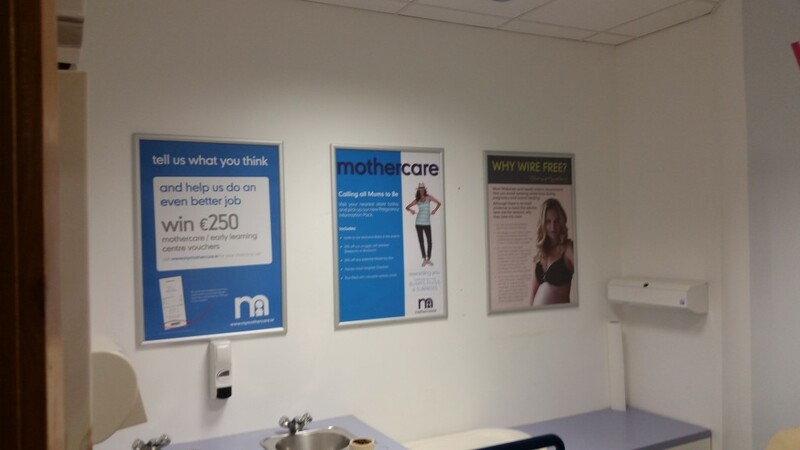 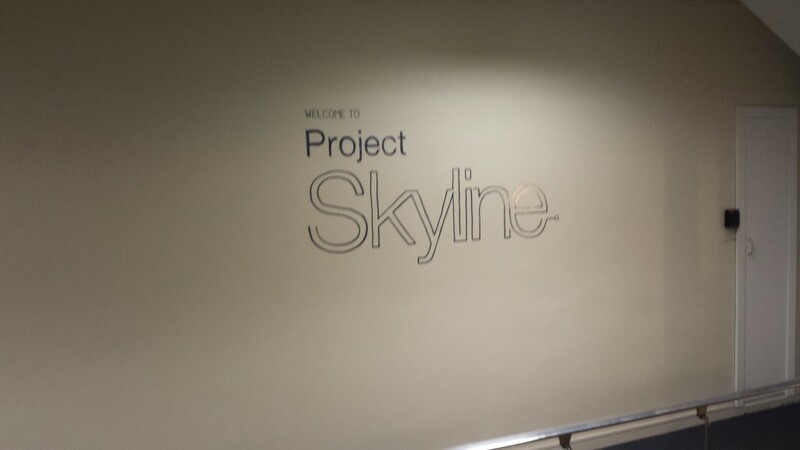 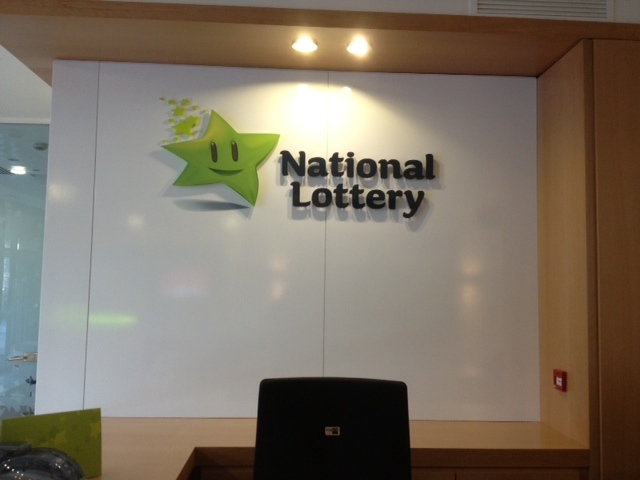 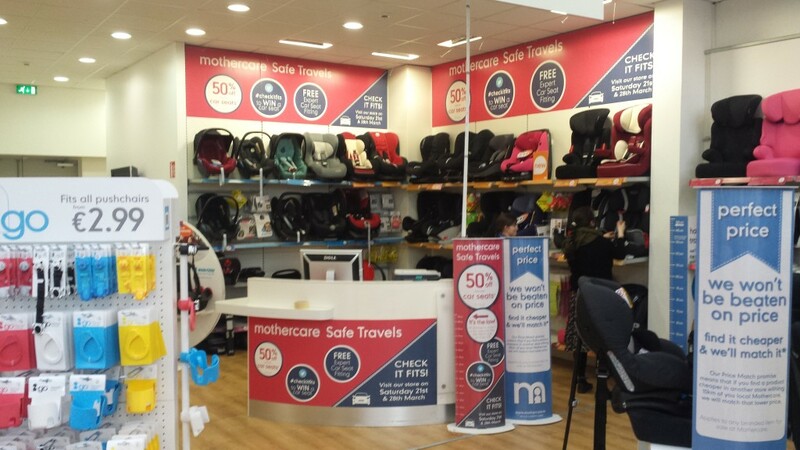 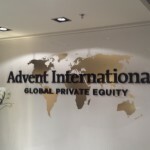 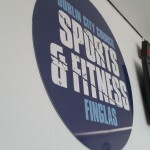 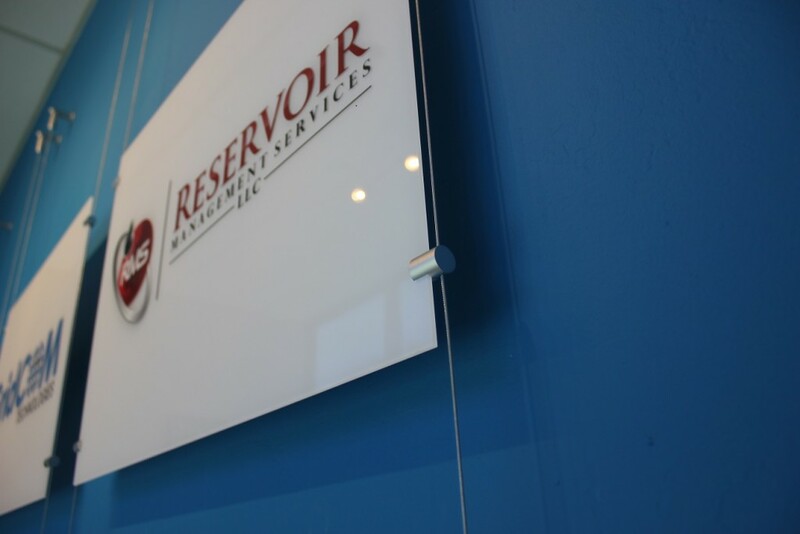 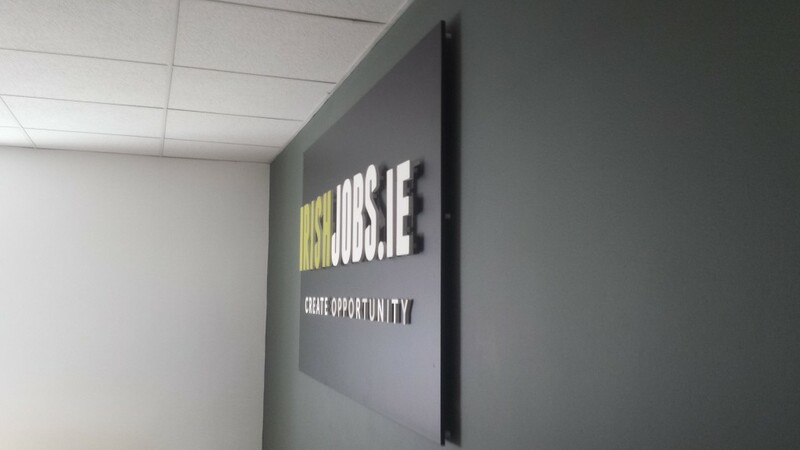 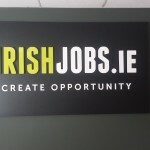 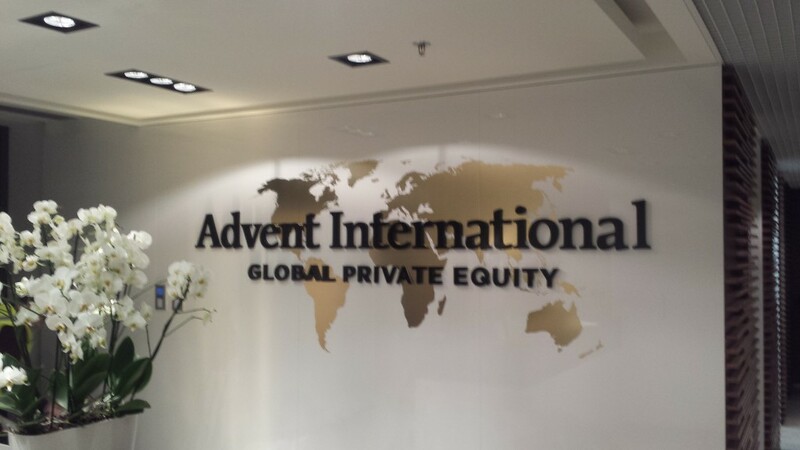 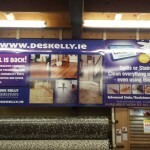 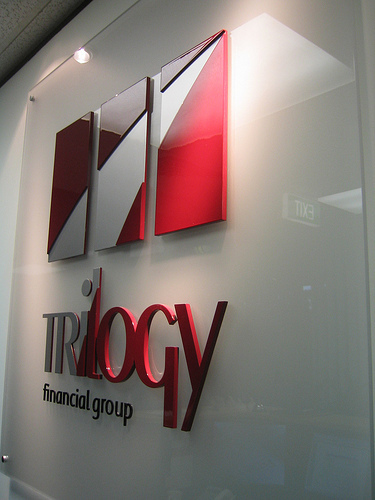 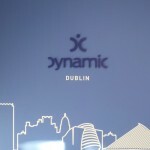 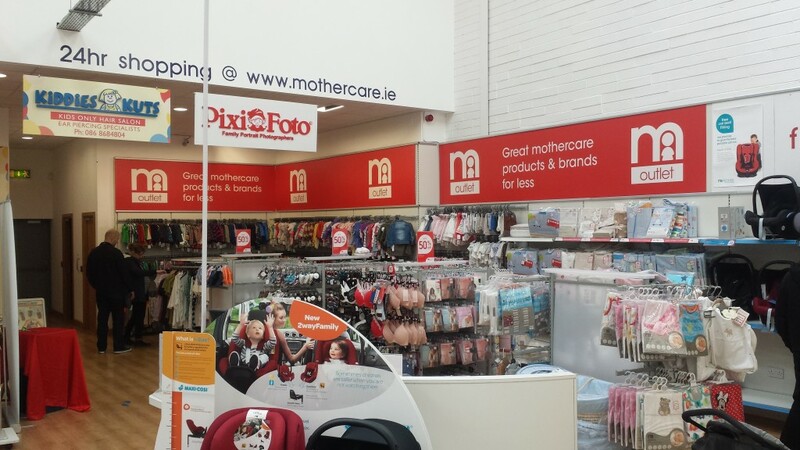 Contact our Dublin office today for advice on what internal signage work best for your business.